On Amazon.com where you can now get this highly rated 厨房用的垃圾箱 simplehuman Slim Kitchen Step Trash Can in Grey or White for just $31.99 shipped (regularly $39.99)! 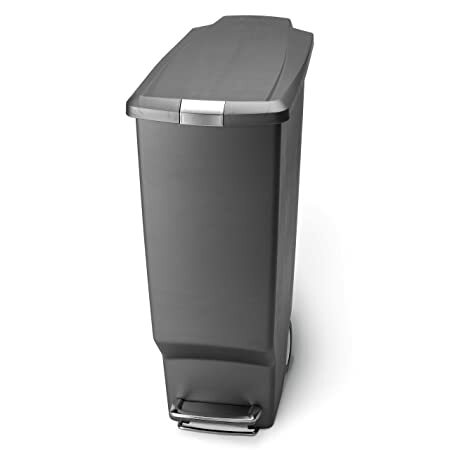 This 10.5-gallon trash can is perfect for your kitchen and has a slim, space-saving shape. Plus it features a slide lock lid to prevent pets and children from getting in the can.